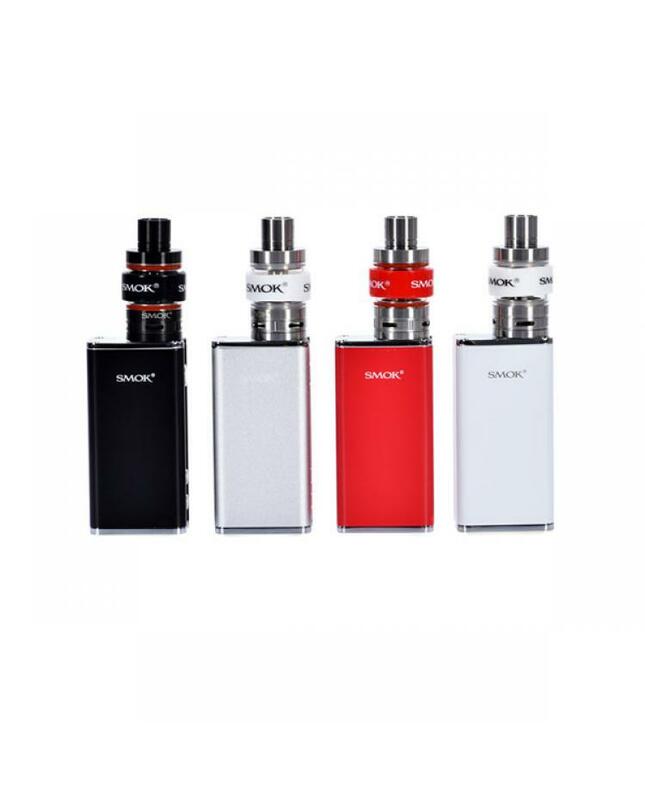 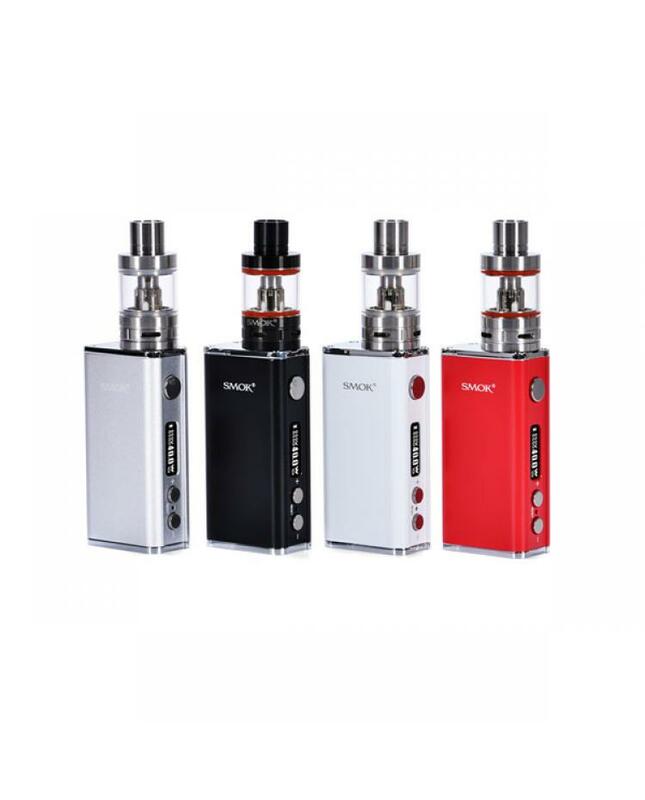 Smok r40 is smoktech newest temp control vape kit, the kit includes R40 temp control box mod and micro basic tank. 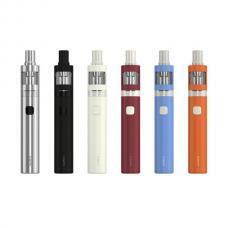 the new kit made of aluminum zinc alloy, stainless steel and pyrex glass, four different colors available. 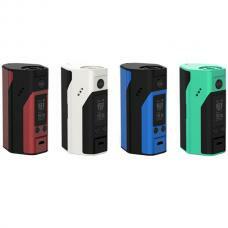 smok r40 TC box mod, with simple operation, compact size and lightweight, smaller than smoktech r80 TC mod. max output 40watt, support SS, NI200, TI wires under temp control mode, temp control range from 200F to 600F. 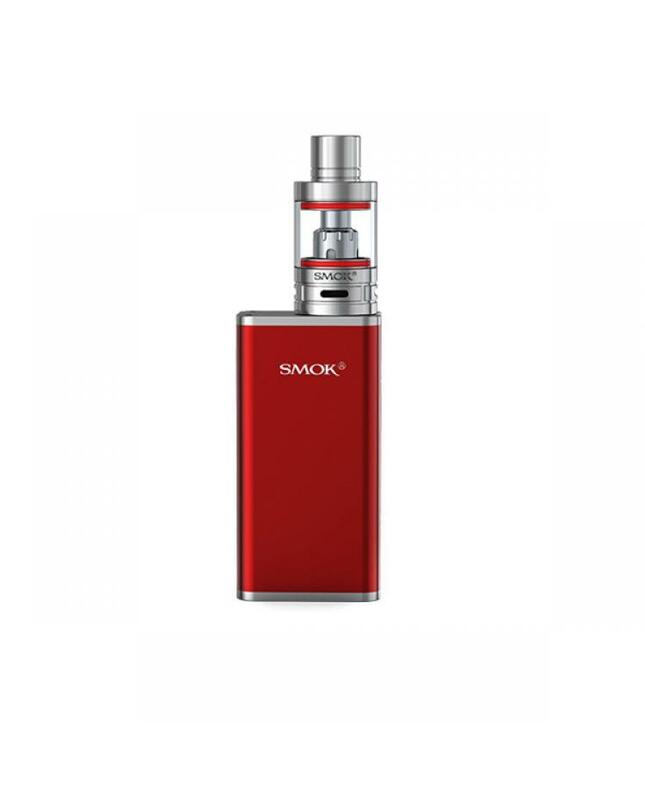 the smoktech r40 mods built-in 1900mah battery can charge it via micro USB port directly. 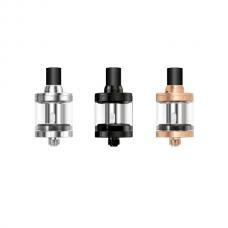 smoktech micro basic tank, made of stainless steel and pyrex glass, can hold 2.8ml e juice, use the 0.6ohm fused Clapton dual coil head 1.2ohm micro MTL single Clapton coil, produce huge vapor and great taste flavor. 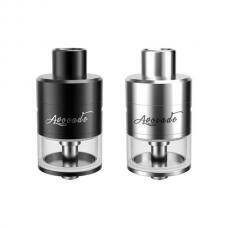 the tank with 510 RDA drip tip, it with the V shape airflow channel, with the same top refill design, four air slots evenly spaced on the bottom, airflow can be adjusted freely, allows you to have an extremely open draw.